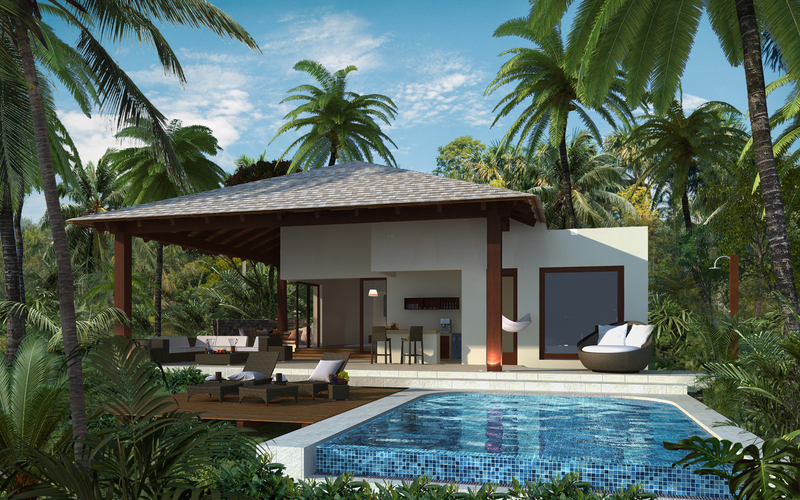 Ecological, naturally beautiful, dynamic and bright, energetic and rich with the unique Caribbean culture, Grenada and Levera can become your home away from home. Levera is a 375-acre hotel and residential development that will be constructed in four phases. 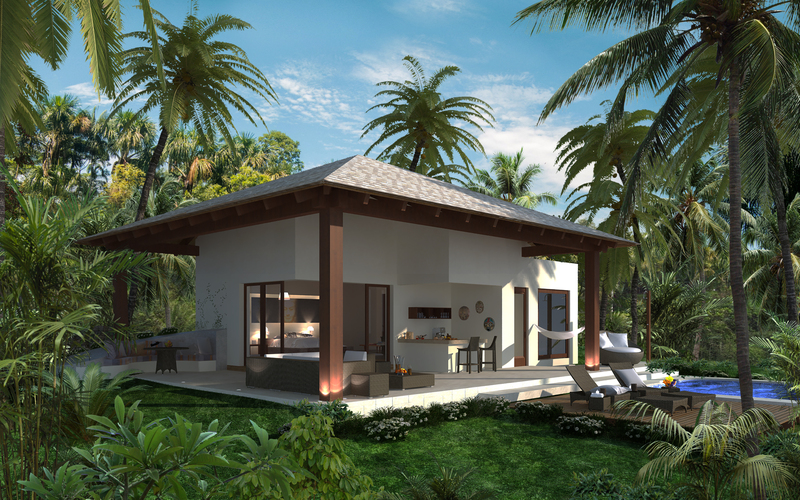 Once put into operation, this luxury resort will feature boutique hotels, hotel cottages, private home sites, and villas. With restaurants, bars, beach clubs, pools, and more at your fingertips, you can relax and enjoy time with friends and family. 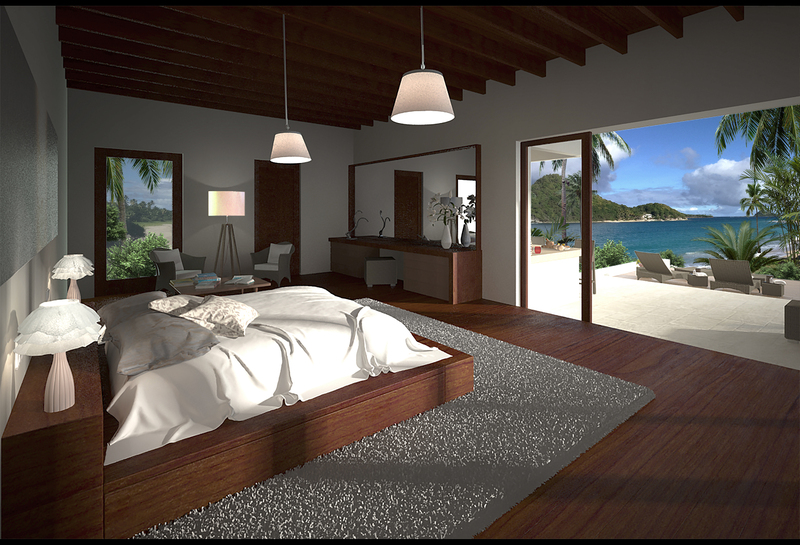 Levera is an approved project for the Grenada Citizenship by Investment Programme.